Dr. Jennifer Morrissey-Patton grew up just north of New Orleans in Slidell, Louisiana. She has lived in many places, but now considers Alabama home. She is an honors graduate from Auburn University (1996) and UAB School of Dentistry (2000). 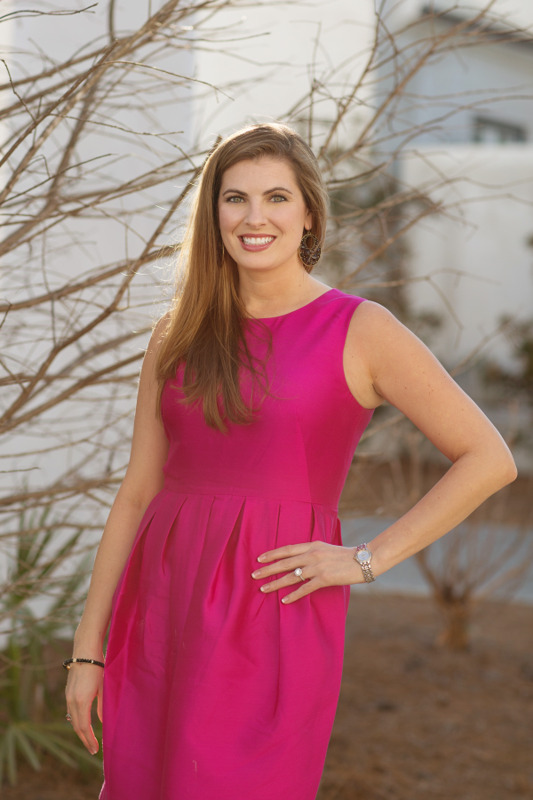 Upon completing dental school, she associated with Dr. Charles Yates in his well-established practice in Hoover, Alabama, and in 2003, she purchased the practice. She loves dentistry and works hard to keep her staff and her patients happy and healthy. In 2002, she married the love of her life, Heath Patton who is originally from the Birmingham area. In June 2004 their son, Gavin, was born and has brought so much joy into their lives. Dr. Morrissey-Patton loves spending time with her family. Her hobbies include SCUBA diving, traveling, watching football, and spending time at Smith Lake. She is an active member of Riverchase United Methodist Church and the American, Alabama, and Birmingham dental societies. She has taught at UAB School of Dentistry and volunteers her time for several organizations including Big Oak Ranch, Cahaba Valley Health Care, and the Birmingham and Alabama Dental Societies. Dr. Charles Yates has lived in the Birmingham area most of his life. He grew up in Bessemer, Alabama, and graduated from Bessemer High School in 1955. In 1961, he graduated from the University of Alabama and then went on to graduate from the UAB School of Dentistry in 1966. From 1954-1962, he served in the Alabama Air National Guard and was on active duty in France. He also served as a volunteer with the CIA in the Bay of Pigs in 1961. He is an active member of Hunter Street Baptist Church and has volunteered in many service organizations throughout the Birmingham area including: the Bessemer Lions Club, Rotary Club, Masons, and Shriners. In 1956, he married his wife, Marlene, and they have three children Stacy, Charles, and Dustin. They also have four wonderful grandchildren, and love spending as much time as possible with all of them. In his spare time, Dr. Yates enjoys water sports, hunting, fishing, and spending time with his friends and family. Dr. Jordin Barkley has called the city of Hoover home for most of her life and is excited to be able to join a practice in the community she has grown to love. After graduating from Hoover High School in 2003, Dr. Barkley studied at The University of Alabama where she earned a degree in Biology in 2007. She then returned to Birmingham to attend UAB School of Dentistry. As a recent 2011 graduate, Dr. Barkley joins Hoover Family Dentistry as an associate to begin her much anticipated dental career. Dr. Barkley enjoyed being involved in the American Student Dental Association while in dental school and will continue her involvement in organizations such as the American Dental Association, The Academy of General Dentistry, The Alabama Dental Association and The Birmingham District Dental Society. Dr. Barkley is a member of Riverchase United Methodist Church and enjoys traveling to new places, trying out new recipes, and attending SEC sporting events!